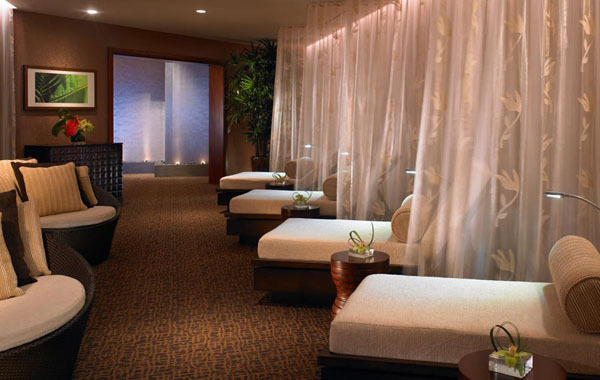 If you are looking for a relaxing spa vacation in Hawaii, look no further. 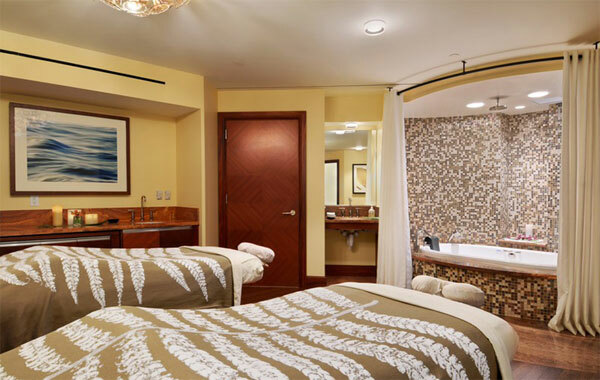 With eight Starwood service spas on four Hawaiian Islands, you’ll find an abundance of rejuvenating options; all designed to refresh your body, mind and soul. Our spas incorporate uniquely Hawaiian techniques and elements – the perfect way to experience the islands and revitalize your spirit.